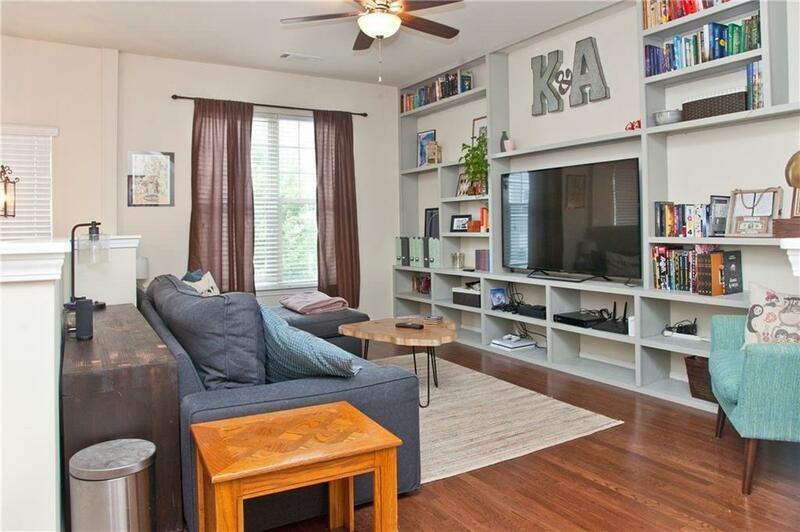 Spacious townhouse located in popular West Midtown neighborhood! 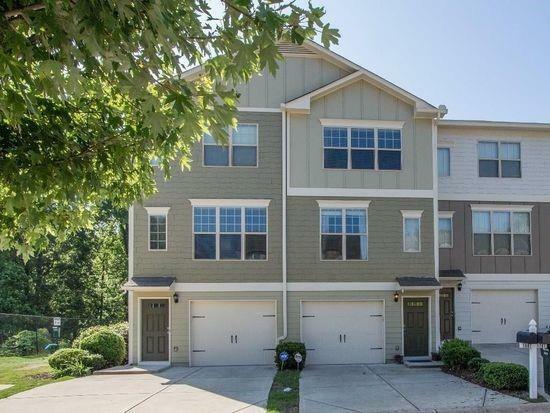 Offers NATURAL LIGHT and master suite with walk-in closet. 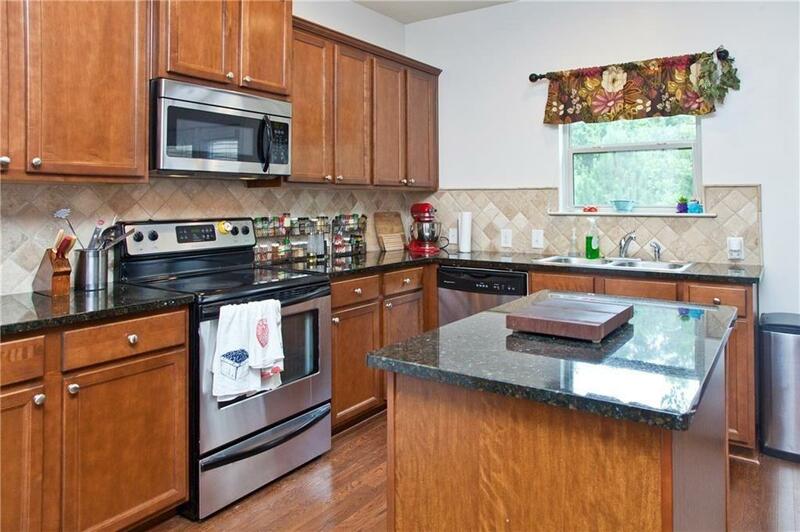 Great kitchen with center island, walk-in pantry, dining area, and hardwood floors. 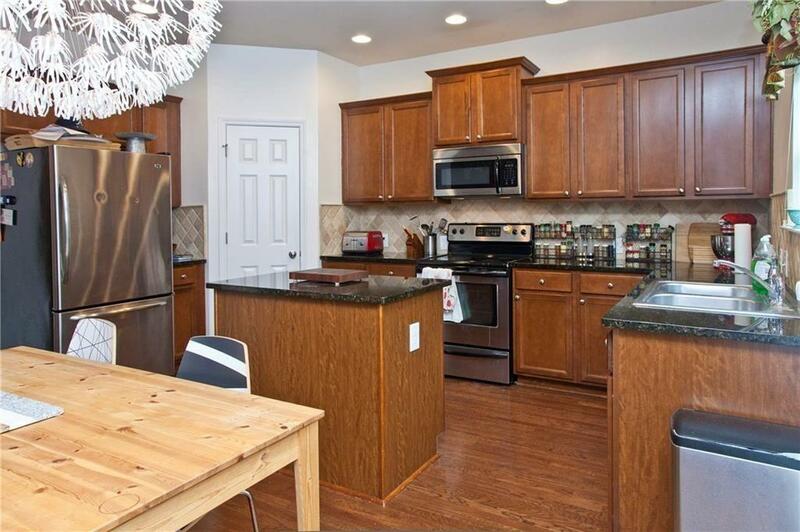 Kitchen opens to large balcony great for relaxing/grilling. Perfect roommate floor plan with front & back entry. Liberty Park is a gated community with 24-hour guard, pool, and dog park. Close to restaurants, shopping, popular West Side Provisions, and Bellwood Quarry in Hot West Midtown! Listing provided courtesy of Advance Equity Group Inc.